Linus Pauling stands apart as the expert on life prolonging techniques. The only two-time Nobel Laureate – once in Chemistry and once for Peace – bases his influential text, How to Live Longer and Feel Better, on the science of vitamins. Vitamins, says Pauling, can prevent any number of diseases, and can be used to treat those that do develop. In How to Live Longer and Feel Better, Pauling describes the function of different vitamins in keeping the body functioning at a high level. In this text, Pauling also discusses his controversial method of using “orthomolecular medicine” to treat cancer, a widely disputed technique, but one which Pauling stands firmly behind. What Does Linus Pauling Recommend? 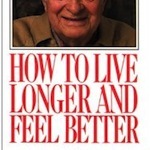 In How to Live Longer and Feel Better, Linus Pauling gives a series of recommendations. Essentially Pauling was part of the natural health movement before it came to the fore. He recommends an assortment of daily vitamins and minerals, particularly vitamins C and E, and being a non-smoker and non-drinker as ways to live a longer and healthier life. Pauling’s main recommendations are widely accepted by mainstream medicine today. 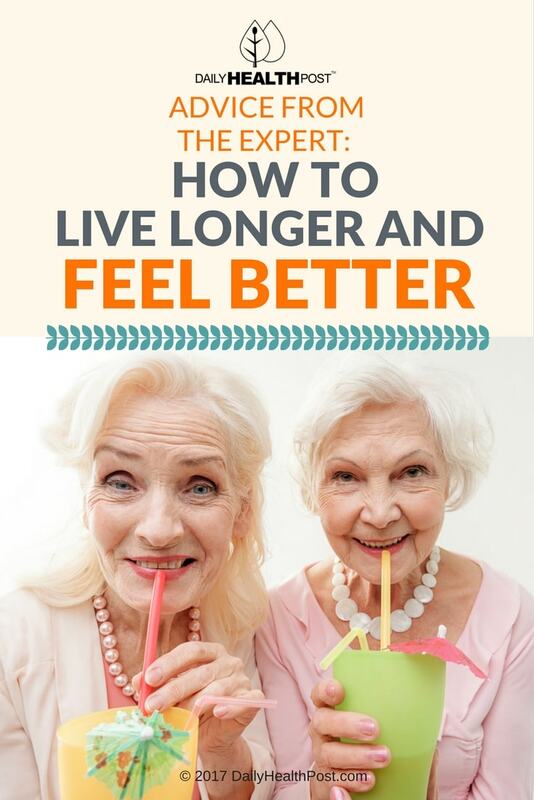 How to Live Longer and Feel Better is a widely debated book, aimed largely at professionals in the fields of medicine and nutrition. Many readers are split, but you can see Pauling’s influence in the wide use of Vitamin C for treating colds. Vitamin C is one of the focuses of Pauling’s text, and he emphasizes its role in maintaining collagen and thereby holding the body together. Pauling’s stance on the importance of Vitamins for longevity is also evident in the commonality of multivitamins and their centrality to contemporary health movements. Pauling appears to have been undeniably right when it comes to the role of vitamin intake for improving health.